Oh how I miss seeing Katie Yeager on ‘Teen Mom 3!’ Katie recently got yet another interesting tattoo, this time in a rather racy area! 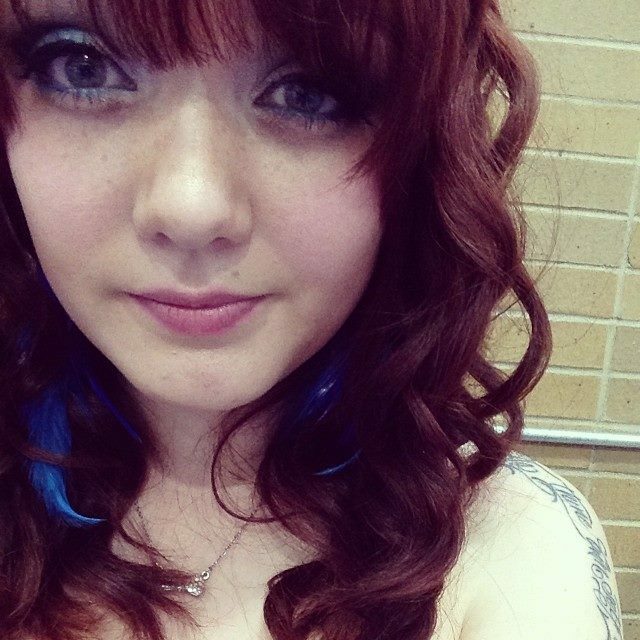 She took to Twitter simply stating “I got my cleavage tattooed.” And she really wasn’t kidding! Katie got a Keyhole tattooed on her chest between her breasts at ‘Art Official Creations’ in Rock Springs, Wyoming. It’s really not visible when she’s wearing regular clothing but that doesn’t stop everyone from talking about it! Personally I think it’s pretty cute. I’m assuming it’s meaning has something to do with the key to her heart. Previous Previous post: Did Jenelle Evans Call Danielle Cunningham’s Kids Ugly? It’s really poorly done. Yikes.